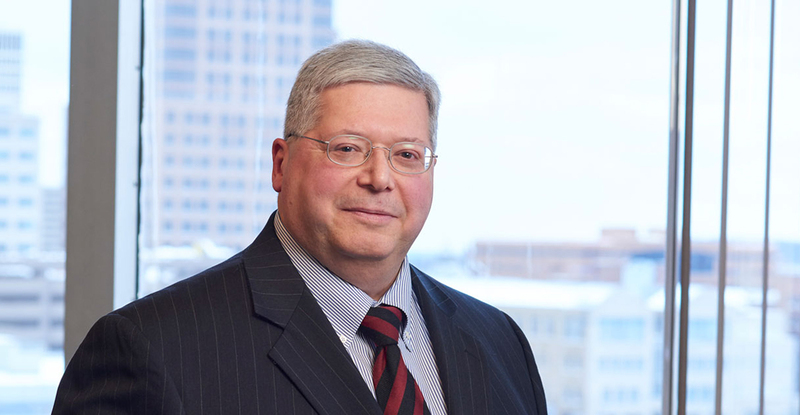 Ken has over 35 years of experience representing small- and medium-sized businesses, counseling them on governance, operations, corporate compliance, acquisitions, mergers, and divestitures. He has extensive experience in federal and state taxation for both individuals and businesses. There are many components involved in starting a business. From the initial conception and planning to seeing a business dream become a reality, each step of the process requires strategic business decisions. Inevitably, legal intervention is required in the form of permits, forms and documents. Owning a business is considered the “American dream.” Whether you own a small, family-operated company or a large corporation, it’s important to plan ahe..